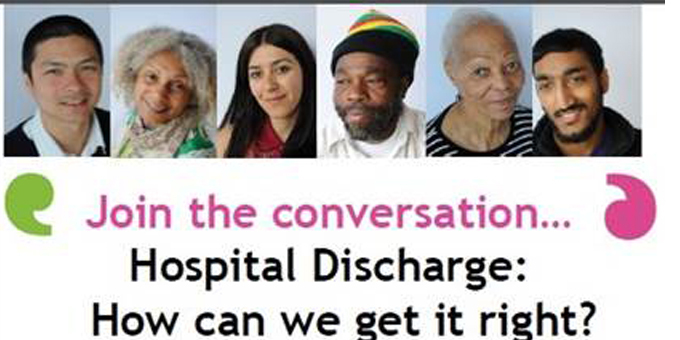 Discuss with hospital staff and service providers ways it can be improved. Wednesday 10th December 5pm to 7pm. 336 Brixton Road,London SE9 7AA. Hot drinks with mince pies included!